The Wimbledon Championships have been officially linked to suspicious betting patterns for the first time, after the Tennis Integrity Unit revealed that two grand-slam matches in the July-Sept window were red-flagged by bookmakers. One of these “match alerts” took place at the US Open, and is known to have concerned Timea Bacsinszky’s 6-1, 6-1 win over Vitalia Diatchenko in the first round. The other was at Wimbledon. The identities of the players in this second match remain unknown, although they are understood to be relatively minor names, and the investigation was described as “routine”. Few betting alerts are carried all the way to prosecution, as can be seen from the 28 successful convictions generated by the TIU since 2010. 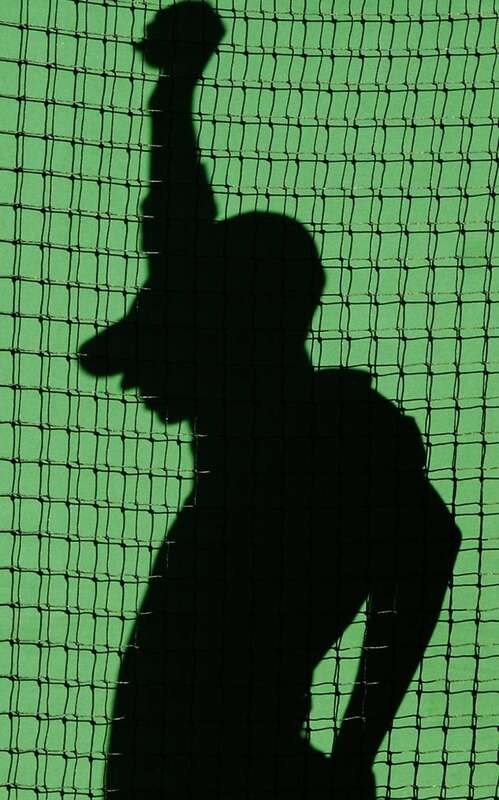 Matches at Wimbledon have produced alerts before – there was a single case in 2012, and another in 2013 – but these were known about only by insiders. The shift has come with the TIU’s new policy of releasing quarterly updates. In addition to the two grand-slam matches, 31 matches at Challenger level generated suspicious betting patterns between July and Sept, as well as 54 in the men’s Futures events, and nine on the women’s ITF circuit, according to yesterday’s briefing document. Meanwhile, the TIU have added two further investigators to their team, taking staff numbers to 10. At the start of this year, which began with a high-profile BBC investigation into match-fixing, there were only five full-time employees working at the organisation.